Want to know more about what is available for your young person Post 16+? SEN Legal With over 20 years experience in SEN and disability, SEN Legal is a national and highly specialised legal practice with an excellent reputation. 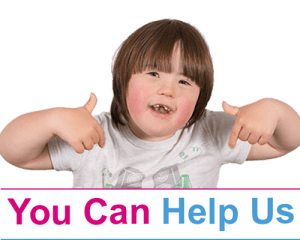 We specialise in solving problems and obtaining special educational provision for children and young persons aged 0-25. We are extremely proud of our constant success rate of over 90% for the last decade. Whatever your problem, we can help. Abilia provides assistive aids for people with functional impairments. Abilia gives people with special needs the power to become independent and take control of their daily lives. Based on more than 40 years’ experience and supported by research evidence, they know that assistive technology helps people to get structure over their day, to communicate with people, to control appliances in their home and call for attention. 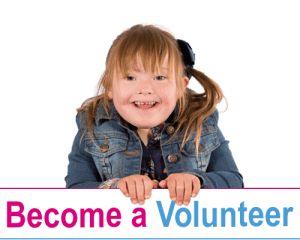 They believe that everyone should have the same opportunities to participate in society on their terms, and are passionate about enabling people access to a more fulfilling life. There will be a variety of exhibitors present to help you.